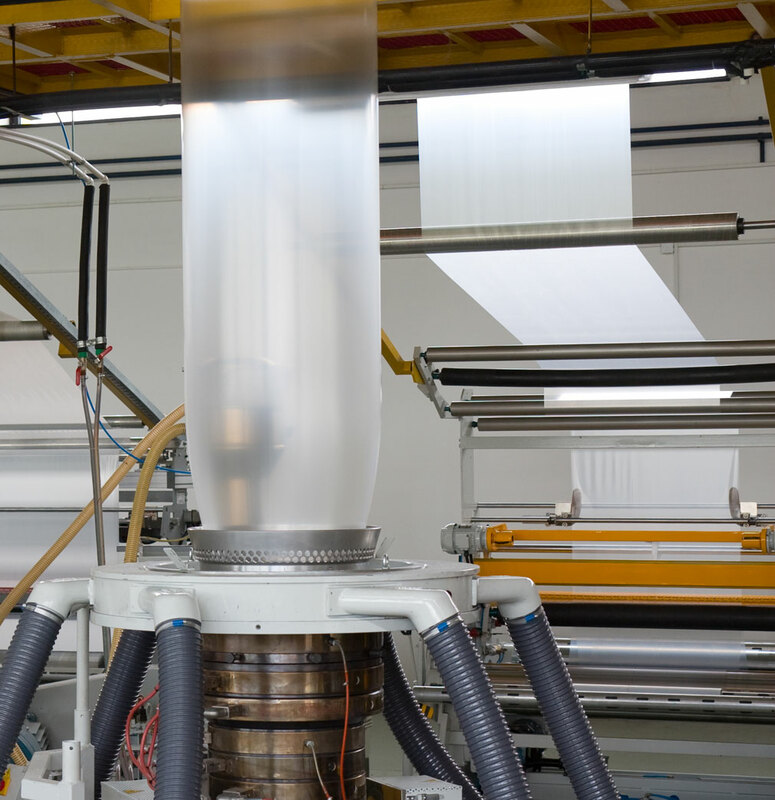 Next-generation plastic process aid delivers higher yields and reduces downtime, creating higher profit margins for film manufacturers. 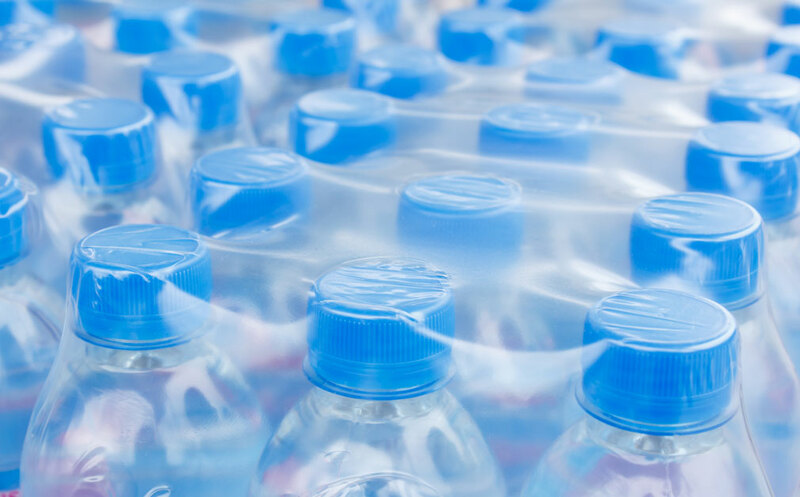 Viton® FreeFlow™ Z is the answer for manufacturers who are unaware of the benefits of using next-generation PPAs to overcome extrusion process difficulties. Viton FreeFlow Z200 series products enable you to push the manufacturing envelope to higher temperatures to maximize your output. Z200/210 offers more consistent performance over a broader range of processing conditions while minimizing discoloration caused by thermal breakdown. These products also reduce olfactory effects during processing and in final products. All this is achieved at lower concentrations than older PPA technology. The U.S. patented technology raises the bar for processing performance levels and will change your expectations for polymer process aids. 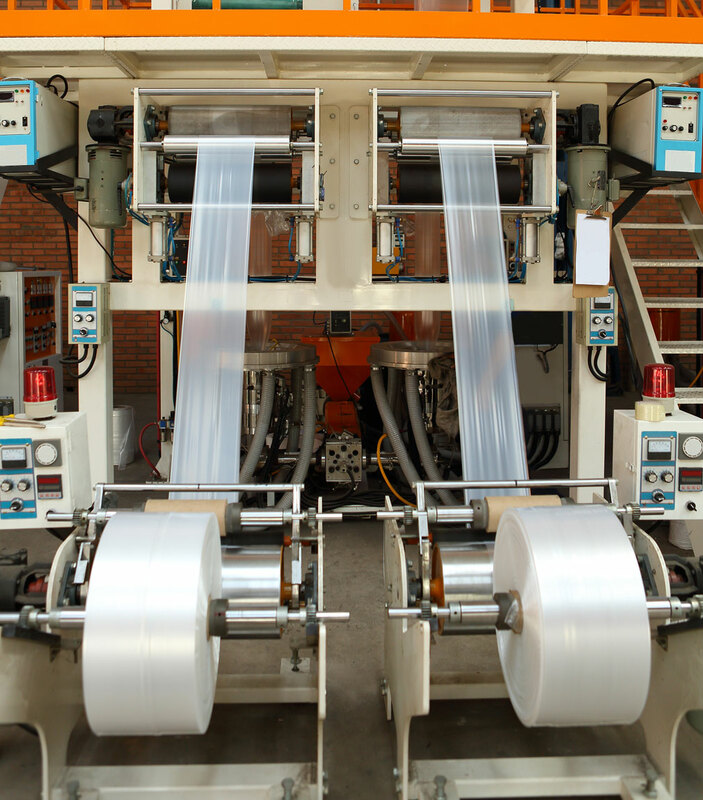 Viton FreeFlow transforms film production by targeting common pitfalls in the extrusion manufacturing process: throughput, downtime, and scrap. A slippery coating reduces friction by coating the inside of the die with a microscopically thin, non-stick film. Reduced friction at the resin/die interface and allows the extrusion to flow freely and more rapidly through the die opening eliminating shark skin and enabling higher rates. Cleaning die build-up is a major source of downtime during the film production process. Viton FreeFlow’s non-stick properties prevent the accumulation of resin particles at the die exit, reducing the major cause of die build-up. With the PPA added to the resin melt stream, the slippery coating on the die surface allows for faster transition between products. This results in reduced scrap generation during changeover and reduced need for purge compounds. Viton FreeFlow has been put to the test against other leading polymer processing aid brands. Research conducted by Chemours and other industry leaders has shown significant results in proving Viton FreeFlow’s performance as a PPA. In research conducted by DuPont, PE resins containing Viton® FreeFlow™ were processed with a 25ºC lower melt temperature while using the same die pressure. This translates into higher melt strength and faster cooling for better gauge control, greater output, and lower haze. Other research has shown significant improvements in product appearance (smoother, higher-gloss finish) and mechanical strength (tear, dart impact) derived from the use of Viton® FreeFlow™. The processing advantages of Viton® FreeFlow™ at every step in the value chain makes your choice of PPAs an easy one. From extrusion pelletizing of resins and masterbatches to the extrusion of finished products, Viton® FreeFlow™ delivers superior results. Viton FreeFlow and Z Technology are trademarks or registered trademarks of The Chemours Company, LLC. All rights reserved. The Viton FreeFlow Z100 family is designed with a conventional interfacial agent, polyethylene glycol (PEG), at lower levels than other fluoroelastomer PPAs. This technology offers improved performance. Tomark is the authorized distributor for Viton® FreeFlow™ fluoroelastomer process aids from Chemours for North America. Tomark leverages its strong technical background to distribute specialty products, working closely with masterbatch makers, compounders and resin manufacturers to successfully implement productivity improvements using our products. In 2012 Tomark Industries Inc, formed a joint venture with Worthen Industries, Inc called Tomark-Worthen, LLC. The JV sells insulation for photovoltaic panels and specialty films for the sample bag and aerospace markets. More information on these products can be found at Tomark-Worthen.com.